Marin Cilic celebrates against Fernando Verdasco. 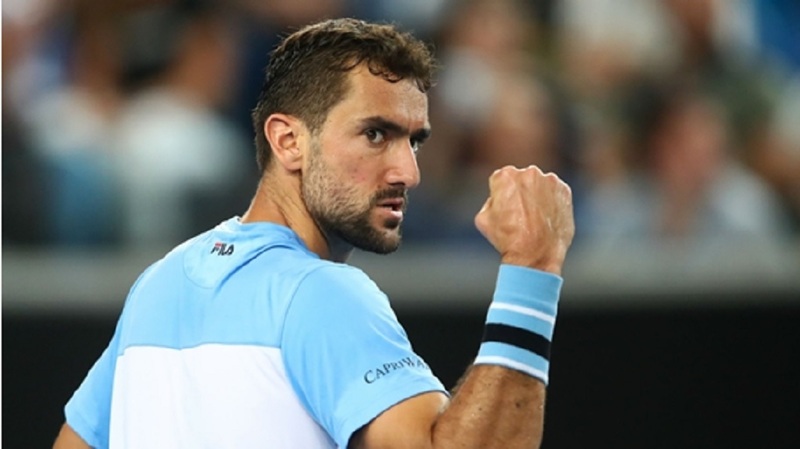 Marin Cilic produced a sensational comeback to beat Fernando Verdasco in five sets at the Australian Open on Friday. Sixth seed Cilic was heading out in the third round as he trailed after two sets, but a combination of his determination and Verdasco's profligacy turned the match on its head. 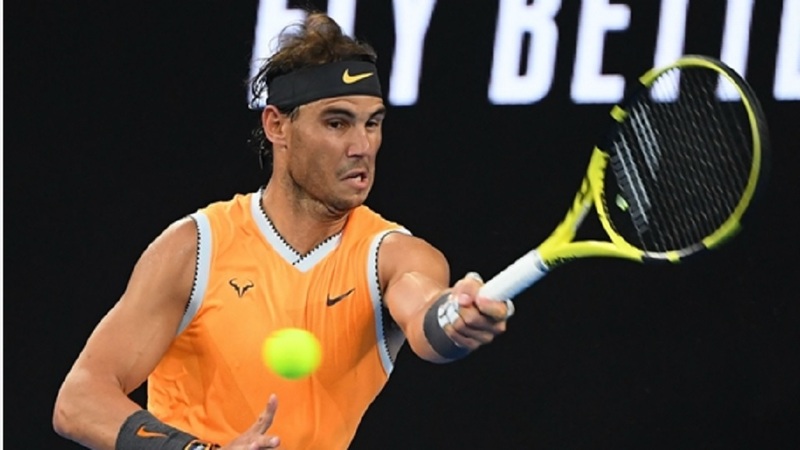 Rafael Nadal had little difficulty as he defeated Alex de Minaur in straight sets, while Roger Federer was similarly dominant against Taylor Fritz. Frances Tiafoe ensured there remains an American in the men's draw, though, as he defeated Andreas Seppi. Grigor Dimitrov will now take on Tiafoe after beating Thomas Fabbiano in three sets. Federer will face Stefanos Tsitsipas, who knocked out Nicoloz Basilashvili. Having already seen Cilic cut into his two-set lead, Verdasco still had a huge opportunity to clinch an upset win in the fourth-set tiebreak. Serving for the match, he double faulted. The Spaniard looked crestfallen, turning to his box for an answer that was not forthcoming. From that point onwards, it seemed inevitable that Cilic would complete an unlikely turnaround. Cilic emerged a 4-6 3-6 6-1 7-6 (10-8) 6-3 victor after four hours and 18 minutes to end the night in style at Margaret Court Arena, setting up a meeting with Roberto Bautista Agut in which he simply must start stronger. Reflecting on a hard day's work, the Croatian said on court: "It was a big hill to climb, but I stayed with my game and stayed positive. It was an amazing effort." Two men in fine form kept their runs going on Friday as Bautista Agut and Tomas Berdych each dumped out higher-ranked players. Bautista Agut beat Berdych in the Qatar Open final earlier this month before taking down Andy Murray and John Millman earlier this week. His latest scalp was Karen Khachanov, who was comprehensively defeated 6-4 7-5 6-4. Berdych, meanwhile, fought back from a set down to knock out 18th seed Diego Schwartzman in four. He should find life tougher against Nadal next time out. De Minaur came up well short against Nadal, but he certainly enjoyed the experience in front of a supportive crowd. "This is probably the thing you dream of. This is why you play the sport," he said. "My first time playing on Rod Laver and I was able to share the court with someone like Rafa. "That's a pretty surreal experience once you sit down and think about it. Just the crowd support that I've had pretty much the whole way has been insane. 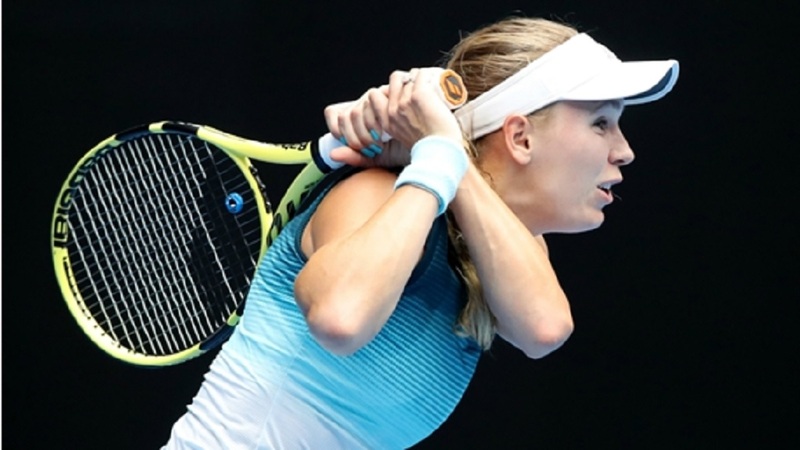 "At the later stages of that match, it was quite deafening. It was pretty cool. It gave me goosebumps. 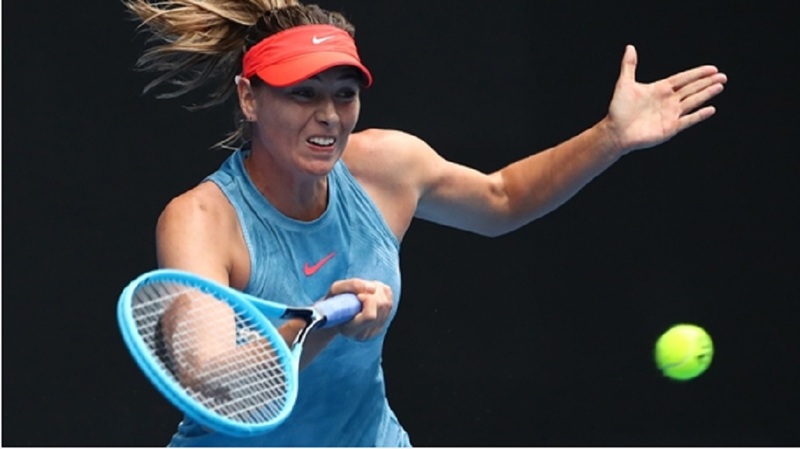 I'll do everything in my power to keep improving and hopefully get many more chances to play on that court."